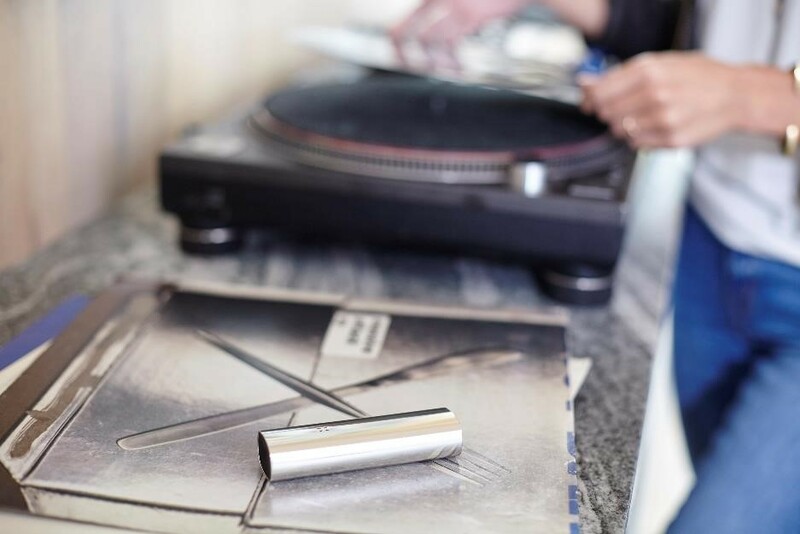 The Premium Vapouriser: PAX 3. The Europa Art Group Welcomes Sergio Tacchini! 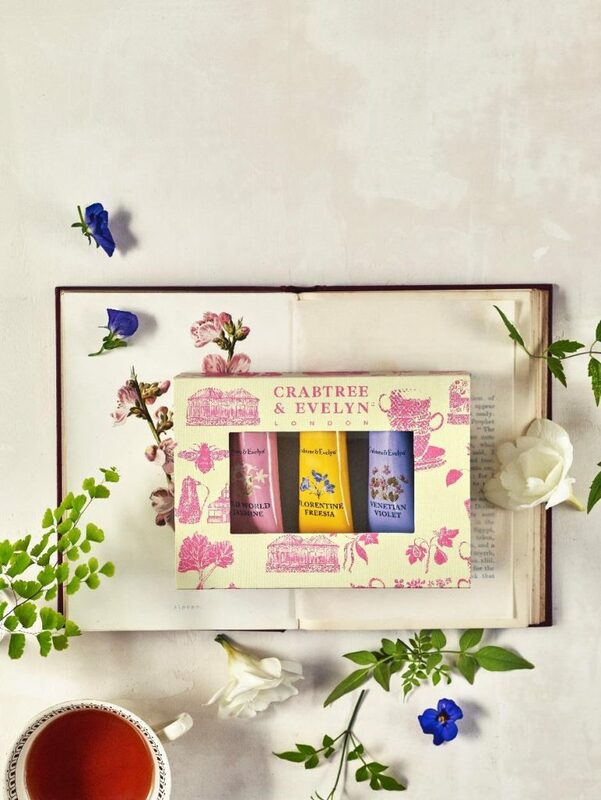 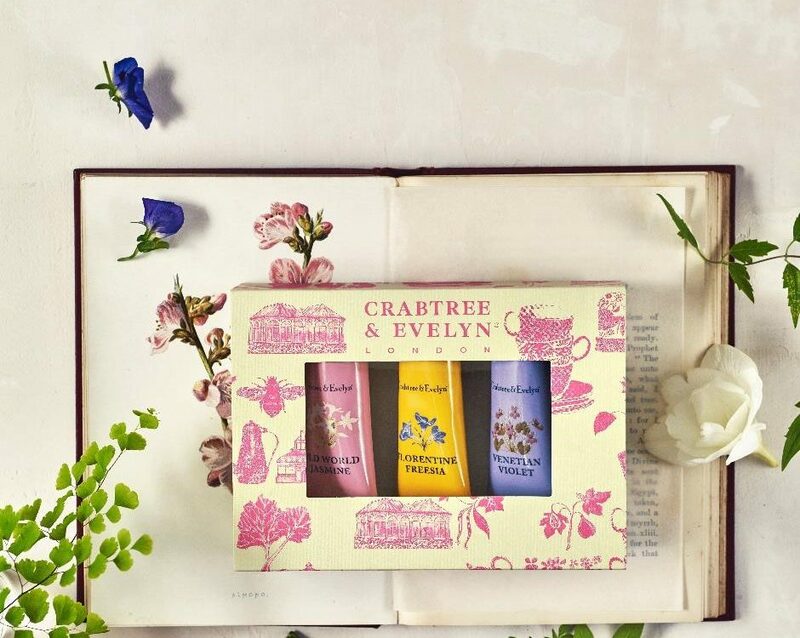 Crabtree & Evelyn: New Floral Body Care Collection! 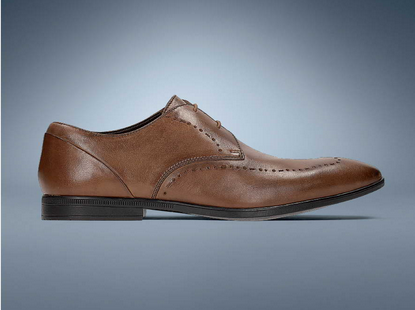 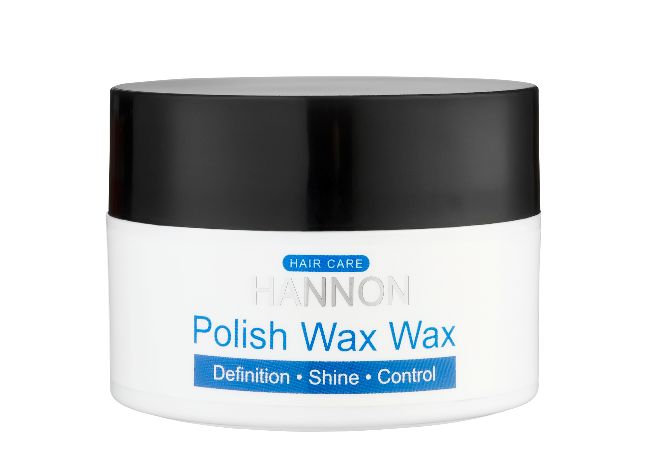 HANNON: Hair Care For Him.